Volkswagen Polo Performance, Engine, Ride, Handling | What Car? Although it might not look very powerful on paper, Volkswagen’s turbocharged 94bhp 1.0-litre engine deserves to be the pick of the range. It easily handles town work, pulling strongly from low revs and willingly revving when you need a turn of speed to dart through traffic. Head out onto faster roads and you'll need to work it harder, but it never feels out of its depth. There’s a more powerful turbocharged 113bhp 1.0-litre petrol, which is also great engine: it picks up from low revs eagerly and doesn't have trouble keeping up with traffic on the motorway. But the modest gains in acceleration aren't quite worth the extra cost over the 94bhp version. There's also an entry-level non-turbo petrol engine that has a modest 64bhp. Predictably, it feels slow. Around town, the lack of power isn't such an issue and it will happily keep up with traffic, but once you get on faster roads the performance feels very flat and it really struggles to make quick progress. It's the cheapest option in the line-up, but even if you only do occasional motorway journeys, you're much better off looking higher up the range. There is also another non-turbo 1.0-litre option with 74bhp, which we're yet to drive. For those who want more punch, a 2.0-litre turbo is exclusive to the range-topping hot hatch GTI. You can learn more about that particular model here. Of the two 1.6-litre four-cylinder diesels on offer, the 79bhp version feels extremely flat at low revs and feels pedestrian in and out of town, even when pushed hard. The 94bhp unit is noticeably perkier and almost two seconds quicker from 0-62mph. However, it doesn't properly get going until around the 2200rpm when the power surges in, meaning it does still feel a bit flat at low revs. It easily cruises through motorway journeys, but you will find yourself regularly shifting through the five-speed manual gearbox if you're trying to accelerate with any urgency. We’d still stick with the turbocharged 1.0 petrol. 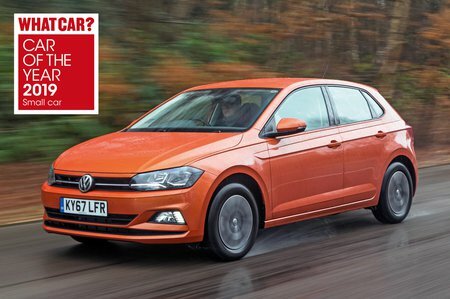 What really stands out when driving the Polo is just how comfortable it is, because the suspension takes speed bumps and potholes in its stride, preventing them from crashing through to the interior. 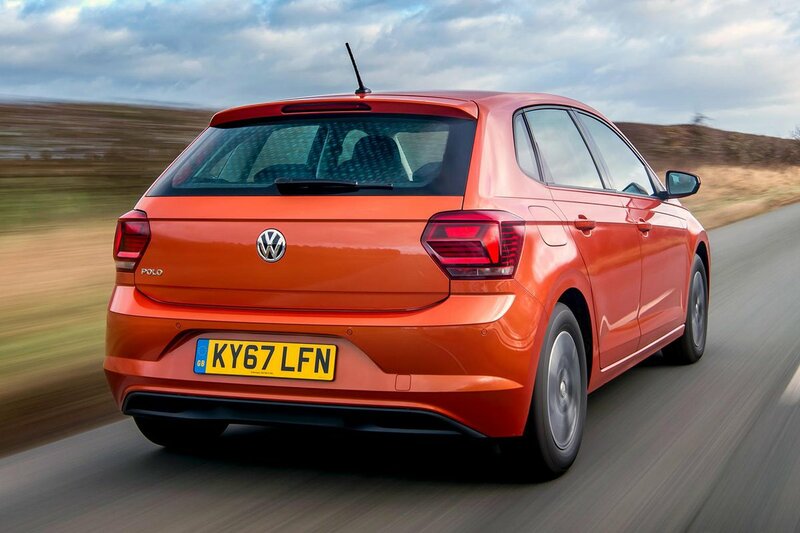 At higher motorway speeds, the Polo remains stable and smooths away rough surfaces. Does the car take class honours in the way it handles? In short, no; that still belongs to the more agile Ford Fiesta and Seat Ibiza. However, there's a lot to like about the new Polo on the road. It may not be as rewarding to drive as the Fiesta, but the steering is precise, handling is secure and there's plenty of grip so you can confidently thread through a series of corners. Push the 94bhp turbo 1.0 petrol hard and it never feels or sounds strained, while there's little to no vibration through the controls, and the same can be said of the 113bhp version. However, the 64bhp engine has to be worked hard to make progress, so it makes a bit of a racket as you find yourself regularly revving quite hard. The diesels are a different story from the petrols. 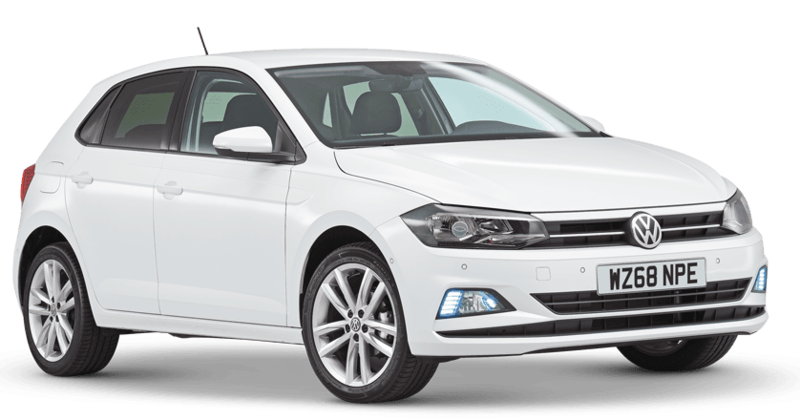 They get rather noisy under load and send more vibration through the Polo’s controls than the generally smooth petrols. Happily, though, what strikes you about the Polo is just how quiet it is at a cruise. Not only is its engine restrained, but there's very little wind or road noise and no clonks from the suspension over bad surfaces.